This training has an associated cost. Please read the conditions below. Registrations are limited and subject to approval. 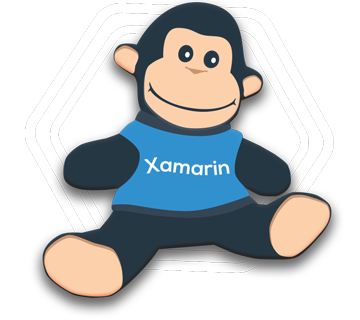 The Xamarin BootCamp is a 20h practical training, powered by Xpand IT, that will give you the knowledge for mobile cross-platform development. 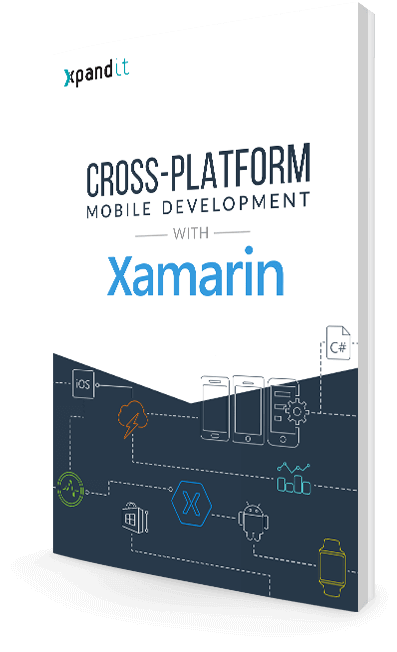 As Enterprise Mobility experts we can help you giving all the tools that you’ll need to develop awesome apps in C# for iOS, Android and Windows using Xamarin for Mobile Cross Platform Development. The training is given by senior consultants from Xpand IT – Leader in Enterprise Mobile Apps Development (+140 apps) & Xamarin Premier Consulting Partner. 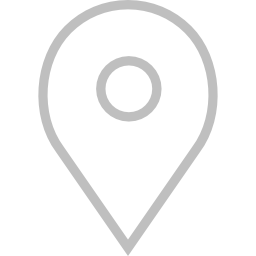 Looking to Build Mobile Cross Platform apps? This whitepaper is to inspire people to reduce costs, accelerate time-to-market and improve business performance using Xamarin. Learn how to build native apps for Windows, iOS & Android with a single code base. 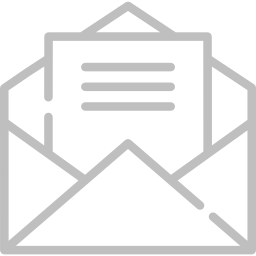 All the participants will receive an e-mail with all the mandatory requirements for the training, in terms of software and hardware.